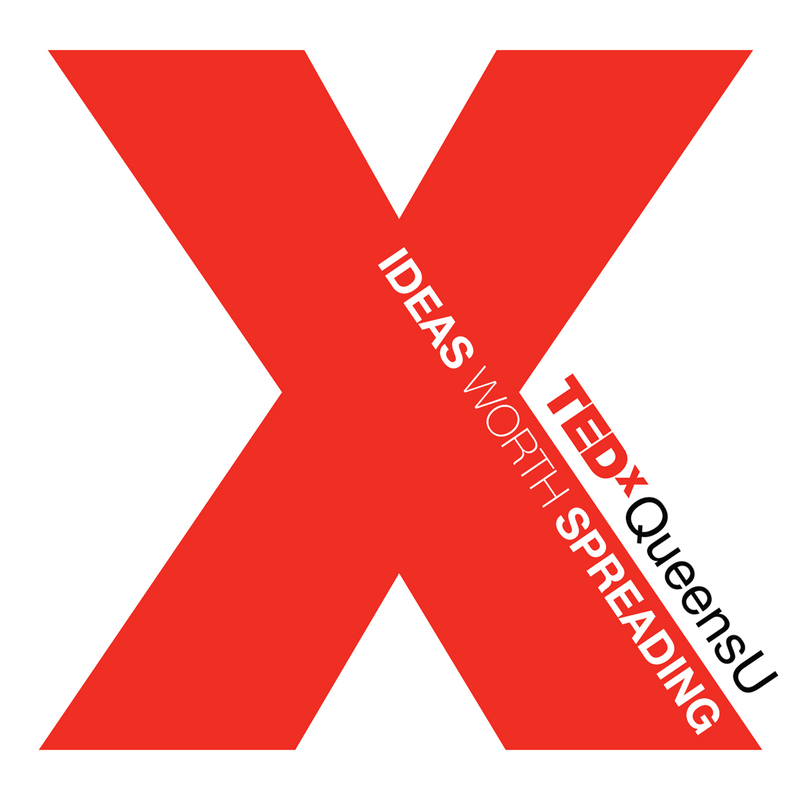 TEDxQueensU began while I was in my first year at Queen’s University. 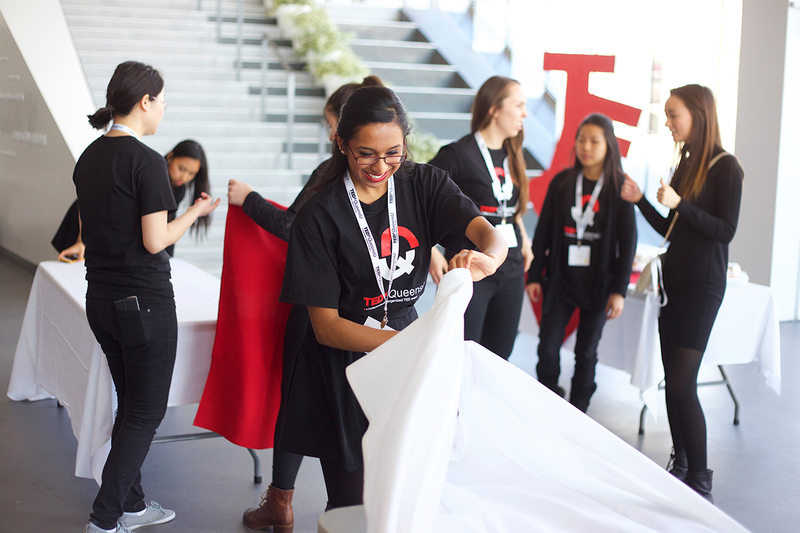 By the time I was in the final year of my undergrad, it had become one of the largest TEDx events in Canada. 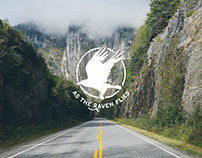 I was invited to join the marketing team as the lead graphic designer, and worked collaboratively throughout the year to brand, promote and document the event. The theme for the 2015 TEDxQueensU event was ‘Piecing Together.’ The motivation behind this theme was TEDx and TEDxQueensU’s desire to act as a springboard for the next wave of disruptive ideas, innovations and collaborations. With that in mind, I created a logo that matched the visual simplicity of the TED logo and hinted at the ‘almost there’ quality of nascent ideas and projects. 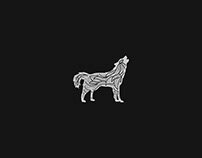 I created a light and dark version of the logo, to be used depending on the background. The light version was printed, for example, on the t-shirts given to volunteers at the event. 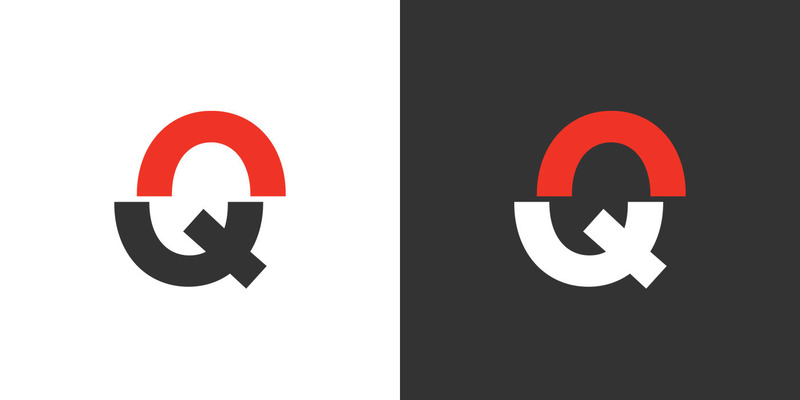 I decided on the colours based on the official TED branding, with a simple dark grey to accent the red. 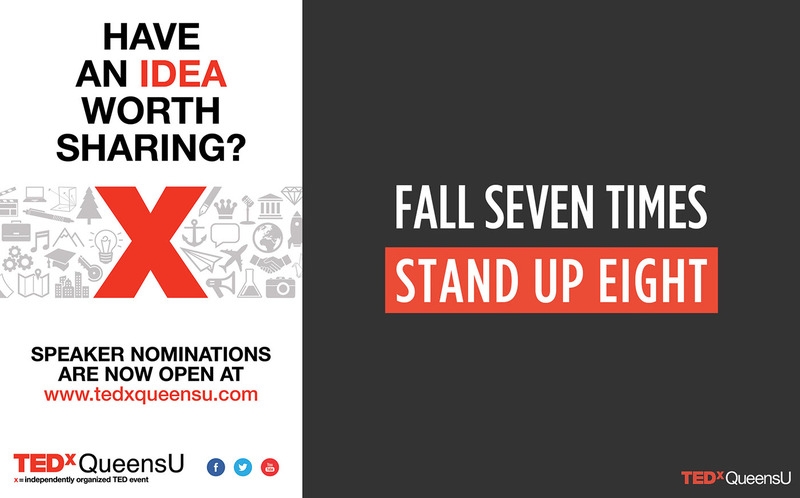 There were several different pieces within the promotion of the TEDxQueensU event, such as the advertising of speaker auditions, the invitation for participants to register, a full-spread newspaper advertisement and various social media posts. In each of those pieces, I maintained a consistent visual style with simple layouts, strong colours and the ever-present visuals of TEDx and TEDxQueensU. 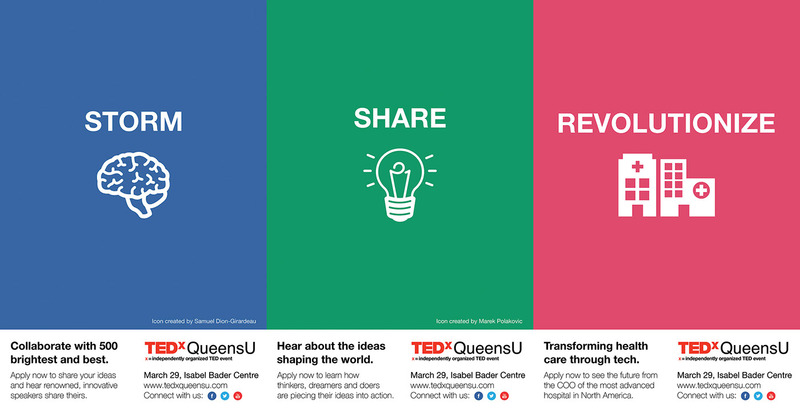 Posters were put up around campus and in downtown Kingston; online content was featured on TEDxQueensU and Queen’s University social media. In the lead-up to the event, I designed a notebook that was bound in leather and given to each participant. 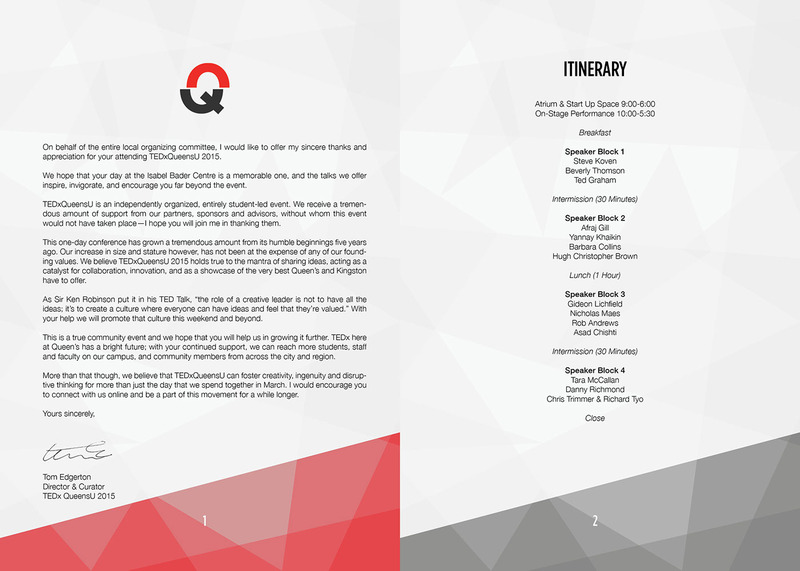 It contained a welcome letter and itinerary, as well as information about the organizing team, speakers and sponsors. At the event itself, I switched from my role as graphic designer to contribute my skills as a photographer. Along with a fellow member of the organizing team, I took and processed photos, and posted them in real time on social media in conjunction with the official TEDxQueensU livestream. 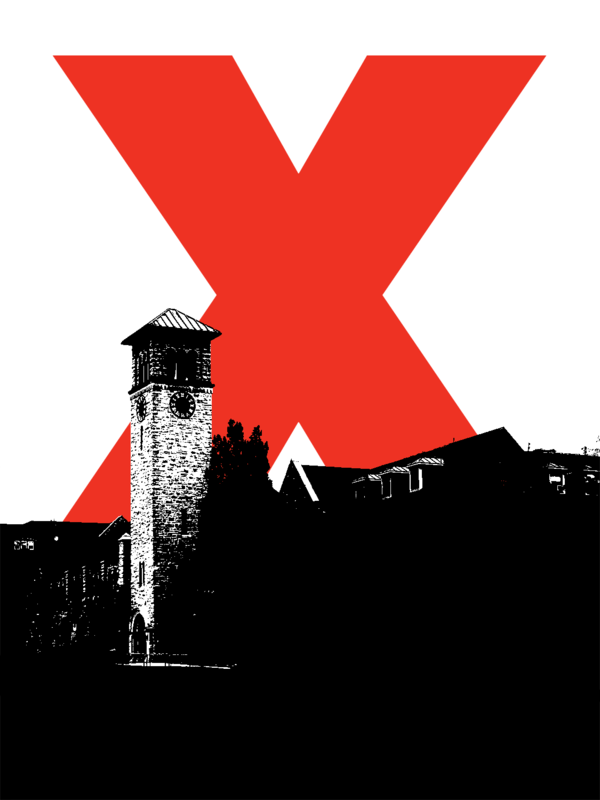 My involvement with TEDxQueensU is an example of the kind of volunteer work that kicked off my interest in graphic design and photography. It was this kind of bootstrapped teamwork that gave me the multidisciplinary skills that define Original Story Design Co. today. 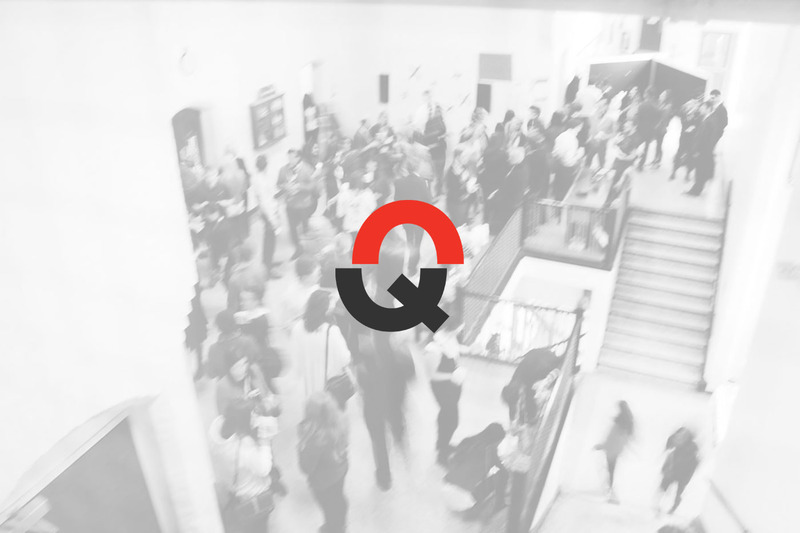 Graphic design and photography for the 2015 TEDxQueensU event.